I am loving that indigo is having a color moment in most stores. 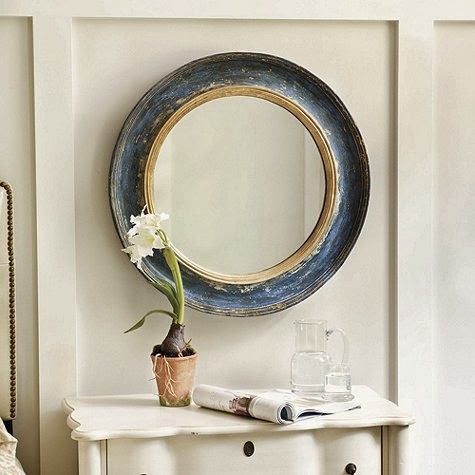 Navy is so classic and yet provides either the perfect pop of color or the perfect neutral blend. These are some pieces that are inspiring me lately. Those earrings are so so cute! I need those in my life! I neeeeeed that tote. So cute! Those kendra scott earrings are so pretty!! 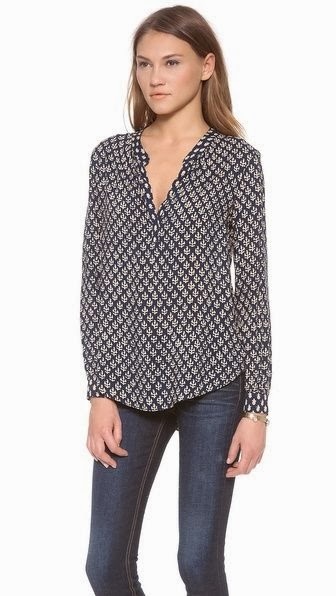 Love the pop of color that indigo brings to any outfit!! Oh my goodness, loving pretty much all of these items. 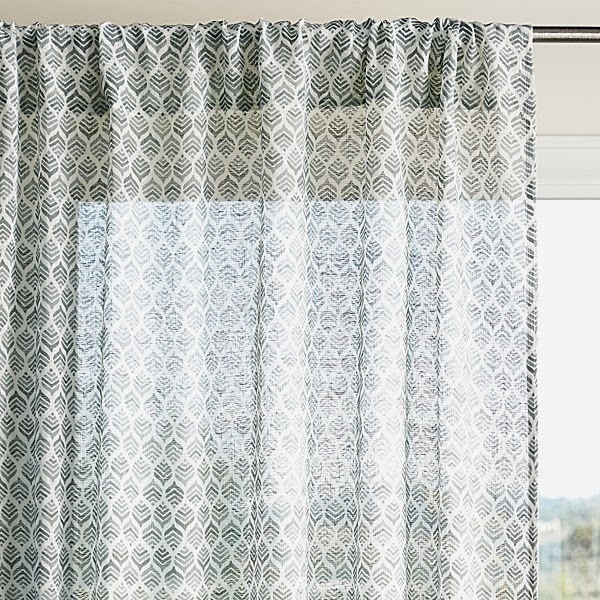 Those earrings and tote are so amazing and the ikat pillows are perfect for our bedroom! Want! Love those pillows - I always have the hardest time pulling the trigger on them for some reason! I'm totally loving on the navy and indigo colors too!! Its probably my favorite color to wear. Those earrings would be so pretty on you with your dark hair! Ohhh the KS earrings.. I just got my first pair and I am hooked! I always want a pair of KS earrings but haven't pulled the trigger yet - love them in that color! Love! I have always had a "thing" for navy - there are very few "colors" that I will wear, but a navy-ish blue is one that I've ended up with throughout my wardrobe over the years. That blouse is gorgeous, as are the earrings. And I really like the tote!! Can I have all of this?? That would be wonderful. I especially love the mirror and those Kendra Scott earrings. Beautiful! I can't wait to decorate our future house.. what?! navy will never go out of style for me! love it. Love that color. I feel like it's so classic you know? That mirror is so cool. Would love for a bathroom. Navy is one of my favorites, it's so classic! I love all of these items, but those first 3 NEED to be in my house. I just love them! 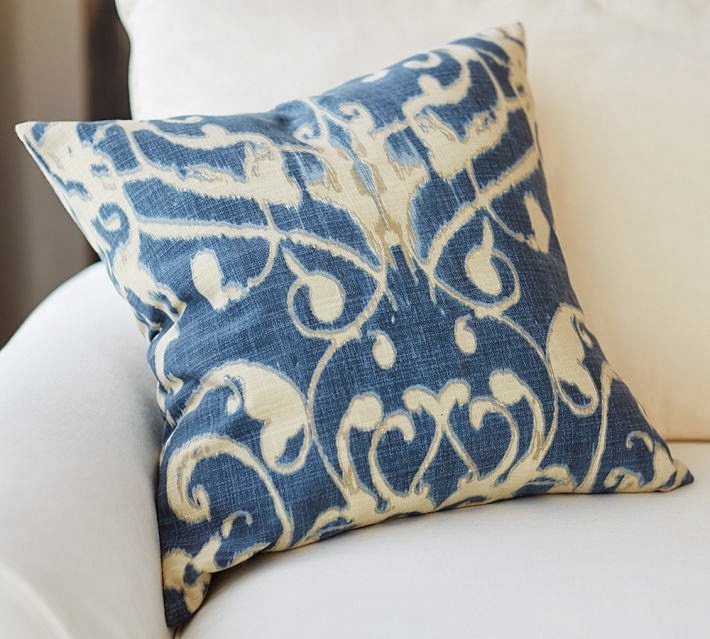 I have a really similar Ikat pillow, but I like the darker navy tones of that one. i'm 100% positive i would be happy if everything in my life was either navy or an army green. ...whoa, i've never realized how military i am with my navy and army colors. 'merica! those earrings! LOVE THEM. so fun. 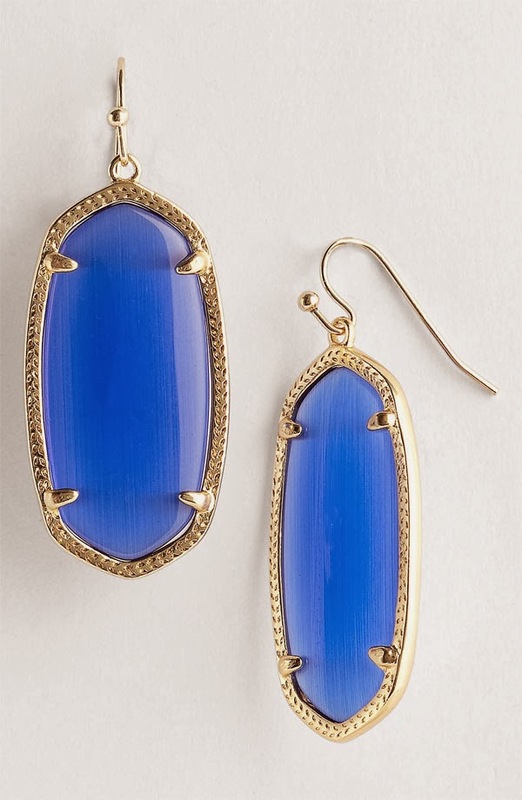 I've been eyeing Kendra Scott earrings lately...haven't seen that color tho! Gorgeous color...love it all. I am looking to add more great colors like this around our home. Oh yes, I'm loving this. That first pillow is a must have! Would look so good as an accent pillow to a solid couch. Oooh...I love the mirror and earrings! 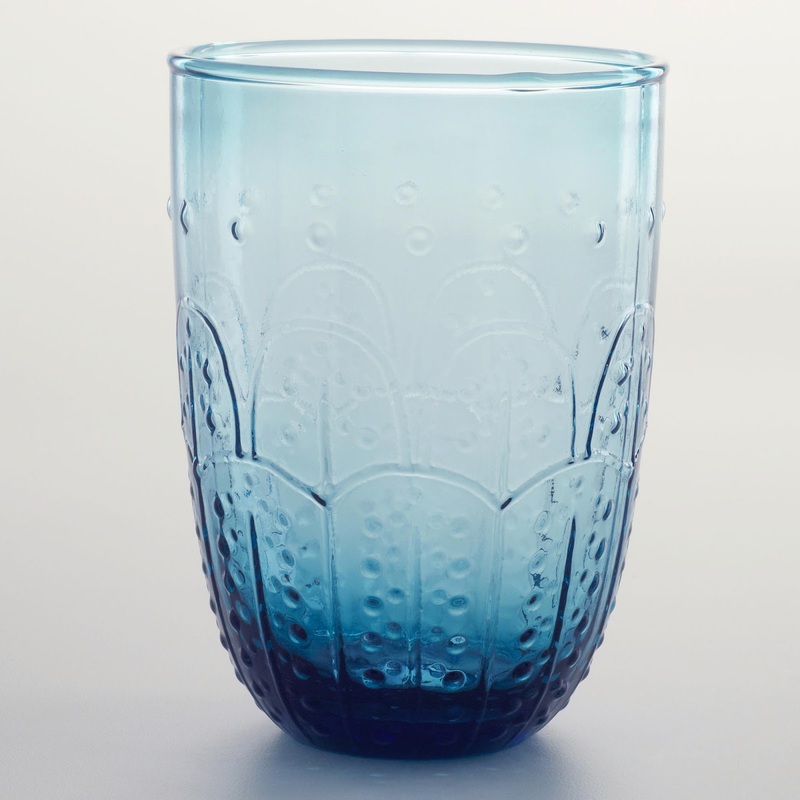 Kenda Scott always makes the prettiest pieces! I'm with you on having a major indigo moment. I just love Kendra Scott. She makes the best dangles! Ok the dip dyed pillow and those earrings....ah-mazing! 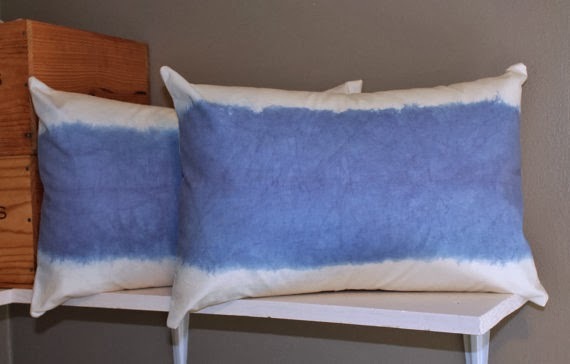 Laura - thank you so much for featuring my indigo dyed pillows here! love this color collection!